Let us help you sort out your country of origin food label needs. There are a couple of approaches to consider. 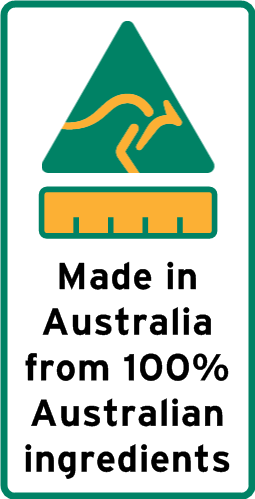 Your main product label might include a country of origin panel as part of the overall design, whether on the front or back, or you may prefer a separate label instead. 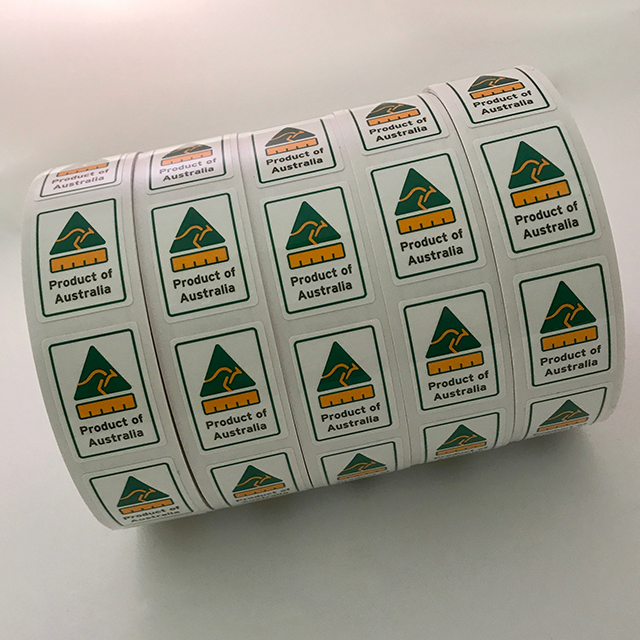 We can supply your country of origin labels on rolls, on sheets or individually cut, in any of the official styles and colours and in any size or shape you need. Contact us now for an obligation-free quote. 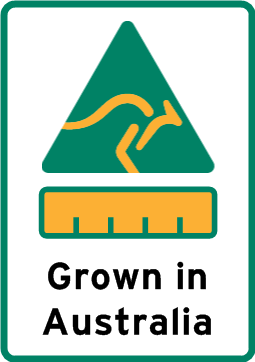 Visit business.gov.au or the ACCC website for information about Australian Country of Origin food labelling requirements.